Patient safety relies on attention to detail. 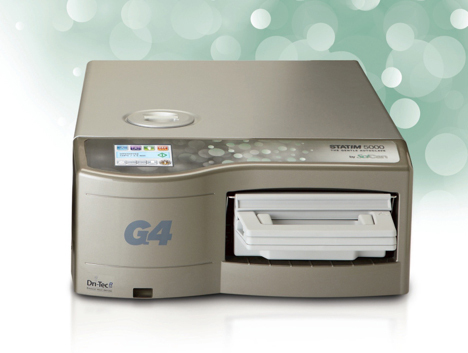 Our STATIM G4 Sterilizer supports verifiable processes that are PIN protected with user-defined IDs so that staff members can be required to authorize sterilization cycles. This encourages extra attention to process and creates a safer environment for both staff and patients. With each cycle, information must be stored to protect our patients. The integrated DataLogger stores all sterilization cycle information for the lifetime of our unit ensuring quality control for our patients.